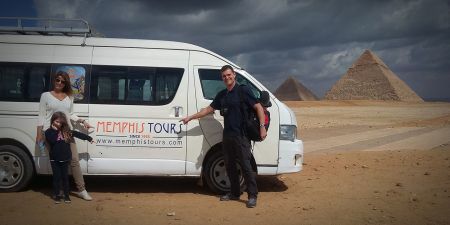 Travel to Egypt during Easter 2019 and visit Giza Pyramid and the Egyptian Museum then cruise the Nile in style and explore the charming tourist attractions in Luxor and Aswan including domestic flights. 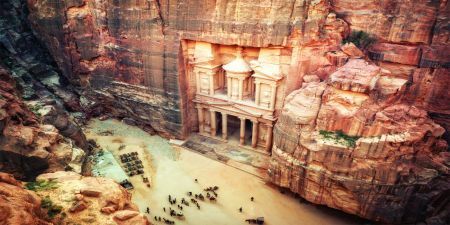 Explore Egypt most famous landmarks during Easter 2019 aboard Steigenberger Minerva Nile Cruise for 5 days. Start your Easter tour from Luxor to Aswan enjoying tours to Luxor Temple, Karnak Temple, Edfu, kom ombo, Philae Temple and more. 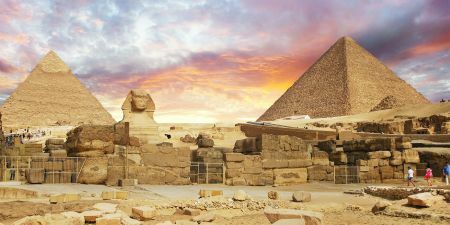 Enjoy a magnificent 5 day Nile Cruise tour over Easter Holidays onboard the deluxe Movenpick Royal Lotus Nile Cruise, visiting Valley of the kings, Karnak Temples and many more. 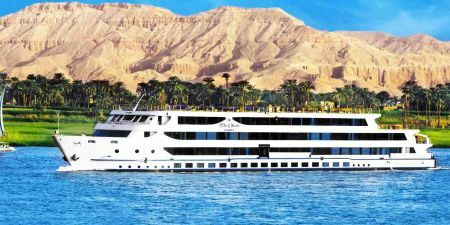 Fantastic Nile cruise experience during Easter vacation holiday in Egypt between Luxor and Aswan aboard a luxury cruise May Fair Nile cruise including amazing Egypt tours to Valley of the Kings, Luxor Temple, Karnak temple, Philae Temple and much more. 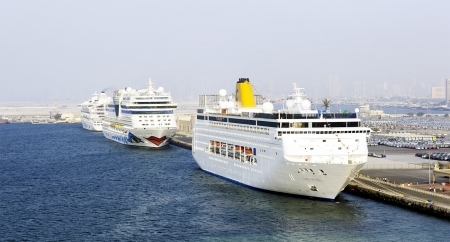 See Egypt in style over Easter holidays. Explore Cairo and the Pyramids, cruise the Nile from Luxor to Aswan aboard the Oberoi Philae Nile cruise. On your Nile cruise, you will see the massive temples up and down the Nile Valley.